If you’re a business owner, you know it’s all about thriving, not surviving. Simply getting by isn’t going to help you grow and expand — no matter the size of your company. The internet is the key to building up your brand and growing your incoming traffic. But in order to make the most of what the web has to offer, you need a solid SEO strategy. And with that strategy, smart SEO tools. Whatever you can do to make implementing your digital marketing plan easier should be a top priority. 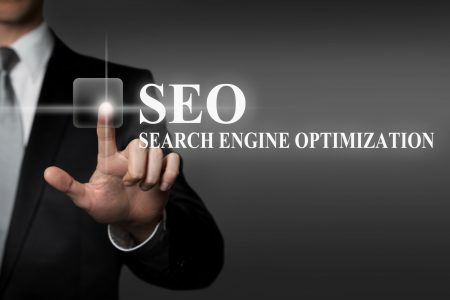 In the following guide, we’re going to go into the various types of methods you can use to enhance your search engine optimization. Let’s review the smart SEO tools you need to add to your strategy right now. This makes it to the top of the list because keywords are what makes an SEO strategy propel forward. Well, that and a quality content strategy. But no matter how great your blog posts are, it won’t do anything for your brand if it’s not drawing in traffic. Or worse – drawing in the wrong traffic. There are some SEO strategies that focus on the wrong keywords and end up bringing in lots of traffic, but little to no conversions. One way to improve your keywords is to use smart SEO tools that help you analyze key phrases. Here’s a look at some of the free and paid keyword analysis tools you should invest in. This is a paid option that provides more than just keyword look-up help. It gives you insights and data, such as seeing what key phrases your competition is using. However, if you’re looking to expand your keyword list, then this freemium tool is an exceptional option. You can also see search volumes and get better insights into the competitiveness of certain keyword terms. Then for the free alternative, you can use Ubersuggest. It creates a detailed list of keywords tailored to your industry. What’s the point of using smart SEO tools if they don’t help you to the top of the search engine results pages (SERPs)? And how will you know whether your keywords are working if you don’t keep an eye on your ranking? One way to do so is to use ranking tools. It shows where your site is in the ranks. Then you can track your other campaigns to see how well they’re performing. In the end, you can potentially boost your return on investment. 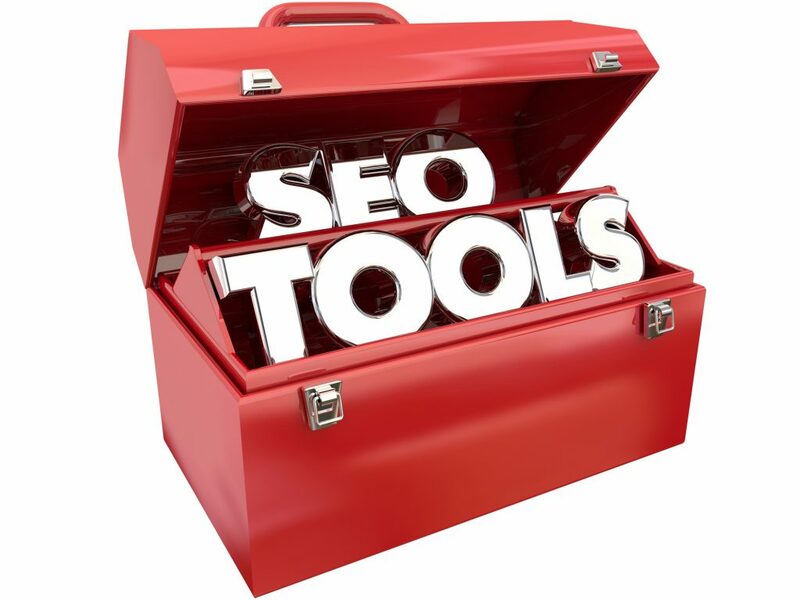 Let’s review the free and paid SEO tools you can try out. Here’s the freebie tool you can use. It’s great for monitoring your website’s performance. Just click on the “Search traffic” tab and click “Search Analytics” to see which list of keywords you’re ranking for right now. All you have to do from here is sort the list based on ranking, then target the best keywords to get to the top of the SERPs faster. What makes this one of the smart SEO tools to use is the fact it can track and graph your site’s keywords. It also provides daily checks for the keywords you select and generate weekly reports for them. There’s no way around it – you need content to succeed in SEO. Without it, there’s no way to rank in the SERPs. And with no rank, there’s no traffic coming into your site. However, once you have a content marketing strategy in place, you have to be able to measure its effectiveness. And that’s where the following smart SEO tools come into play. This is a freebie you can use to help generate ideas for your content marketing campaigns. Just type in the keyword you’re trying to rank for or a general topic idea. Next, type in date parameters, such as look back 4+ years. A slew of content will pop up, which you can go through to get ideas. Try spinning some of the content or update the content with fresh new insights, data, and ideas. This freemium is a plugin for WordPress. If you have a site or blog on this platform, then you can use it to make your site more SEO-friendly. It’s an excellent way to keep your content SEO-approved. It will give you a green light when your blog post is optimized properly. And a red light if it isn’t. You’ll have to pay for this tool, but it’s worth it if you need more help with your content topics. But rather than just helping you find ideas, it identifies which articles are performing well. You can find trending topics and get in on the action. Or look for evergreen pieces that you can offer a different take on. This tool also enables you to find major influencers, which is always beneficial in digital marketing. Google is very good at sniffing out sites and content that are using low-quality links. Having these in your link profile will only hurt your rank. While you can’t always control which sites are linking to your content, you can control the ones you have a hand in creating. For instance, if one method is to write guest posts for blogs, then make sure you choose those that are relevant and have high authority. For instance, if your site is about going solar in Bakersfield, then you can find local bloggers with an audience similar to yours. Preferably, the blog should also be in a similar niche. For instance, a construction or DIY remodeling blog. The following smart SEO tools are perfect to add to your link building strategy. Let’s review them. Finding sites and bloggers to reach out to for guest posts and receiving brand shout-outs isn’t always simple. And that’s what makes this tool a necessary option. 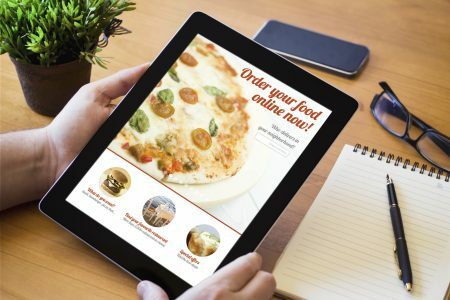 You can use it to generate prospects for your outreach campaigns. It will help you find contact details, which is typically difficult to locate. This provides you with a way to cleverly build backlinks. It helps you find broken links to content similar to your own. You can recreate the post and offer webmasters an opportunity to fix the broken link by pointing it to the content on your website or blog. It’s white hat, so no worries about getting penalties from Google. These are extensions you can add to your browser. It works by giving you instant critical information about the SEO of any site you’re currently on. You can use it by visiting your own website to see what insights it provides. Some combine this extension with the Moz SEO Toolbar, which gives you different, but equally useful indicators. There’s nothing worse than having straggler backlinks weighing down your website rank. In fact, this is exactly what happened to various blogs and websites when the Google Penguin algorithm update rolled out. If you purchased links in the past or have content displaying on multiple sites, then the links will hurt your website ranking. Thankfully, there are various smart SEO tools you can use to fix problems such as this. First up on the list is a freebie owned by none other than Google. What this does is highlights the sites that are negatively impacting your website. Here’s probably one of the best on the list of smart SEO tools. It’s not free, but it’s worth every penny. It gives you all sorts of insights for competitor research, rankings, auditing content, analyzing backlinks and detecting unnatural links and removing them. It’s an all-around tool that can really help improve your position in the SERPs. By now you should know there’s more to SEO than content marketing. The keywords you select for your strategy must also be implemented into your site. Technical SEO involves metadata, such as meta descriptions, meta titles and Robots Meta Data. This can be a little tricky and confusing for some, which is what makes the following smart SEO tools great to have. This plugin is a freemium product you can use to learn about the inefficiencies in your site’s optimization. It even gives you checklists to complete to improve your SEO. Here’s another freemium that operates a lot like a search engine. It crawls through your pages and links and gives you date about page titles, status codes, metadata and meta descriptions. And it’s all displayed neatly in a filterable spreadsheet. If you’re new to technical SEO, then this paid tool is worth getting. It’s a lot like Screaming Frog, but it’s more user-friendly. It finds missing titles, duplicate pages and identifies issues with content length (i.e. being too short). What if there was a place where you could find a variety of SEO tools for your online marketing campaigns? At Webconfs, we act as a resource to entrepreneurs, marketers, and bloggers. You can find all sorts of guides on SEO, Google Adwords and more. If you’re in need of quality tools to improve your digital marketing strategies, then stop by our site today!